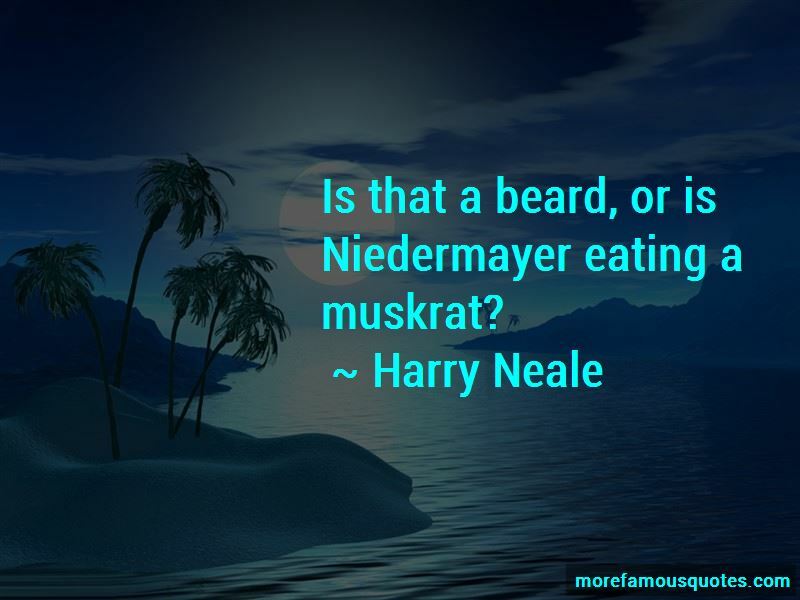 Enjoy the top 4 famous quotes, sayings and quotations by Harry Neale. 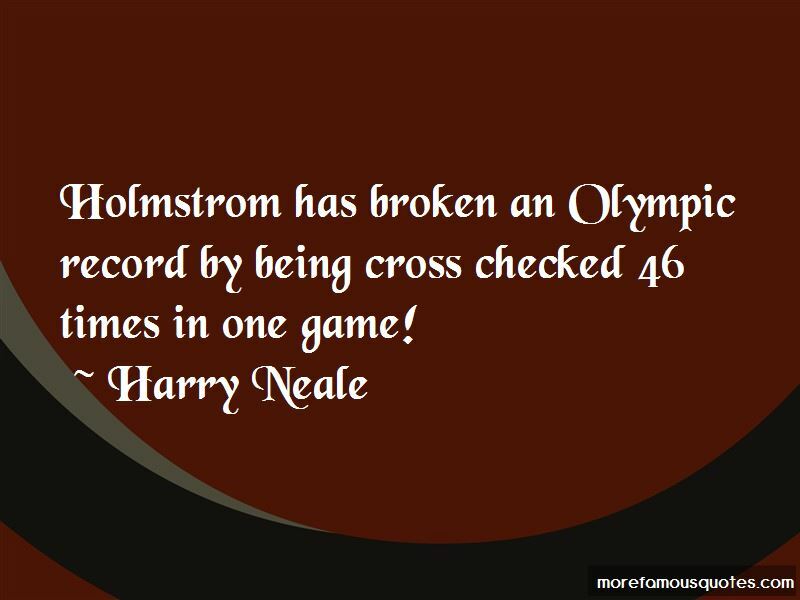 Want to see more pictures of Harry Neale quotes? 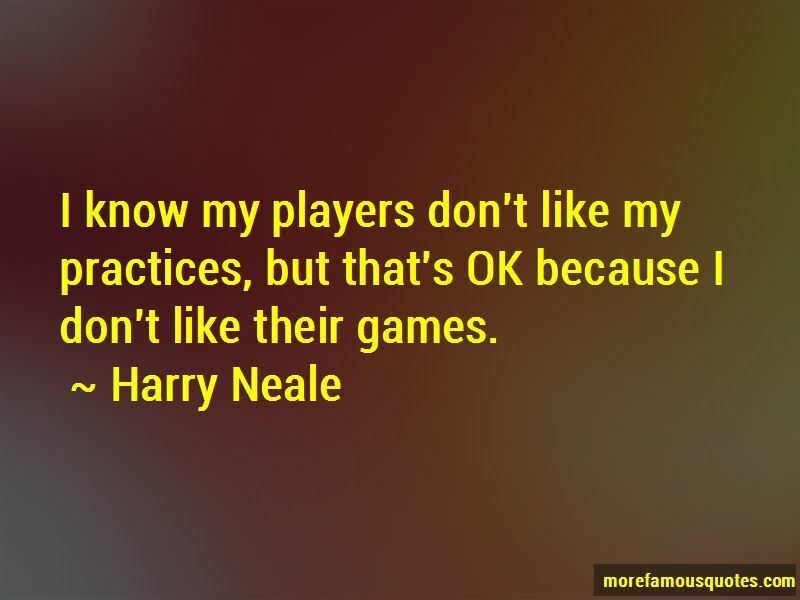 Click on image of Harry Neale quotes to view full size. 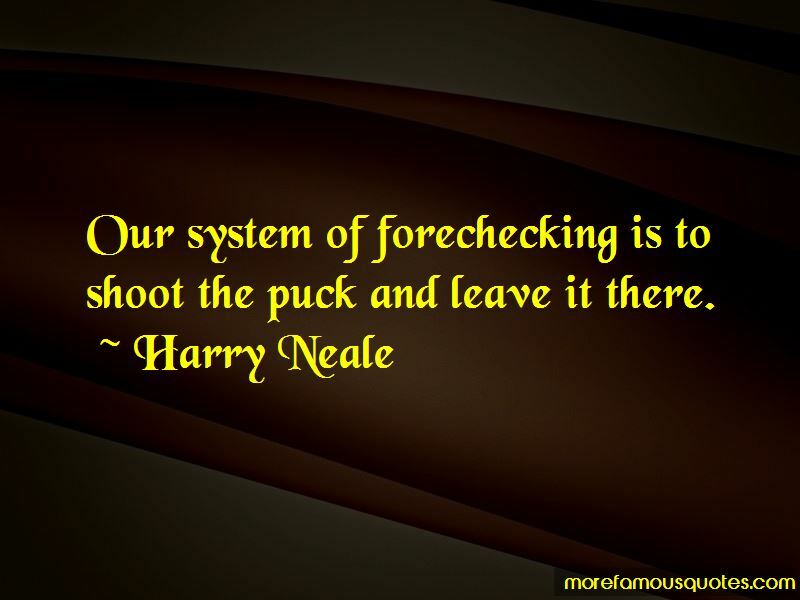 “I never understood that when I heard people retire - they said they missed being around the guys. I dont have a need” — Cal Ripken, Jr.